FandangoNow has released a new “Binge Bundle” of three films featuring Will Ferrell and John C. Reilly. FandangoNow is movie ticketing site Fandango’s transactional video-on-demand service. 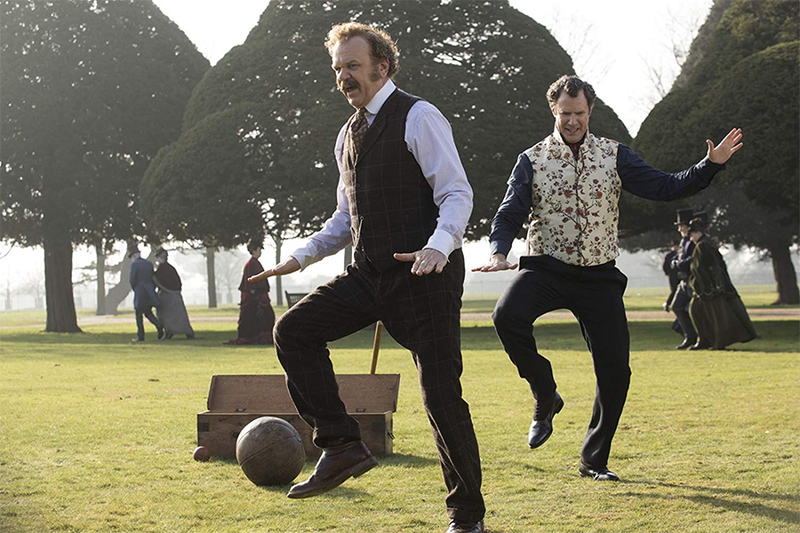 Holmes & Watson, Step Brothers and Talladega Nights: The Ballad of Ricky Bobby are available to rent or own in a bundle starting at $9.99 to rent or $19.99 to own. The films are available in 4K. 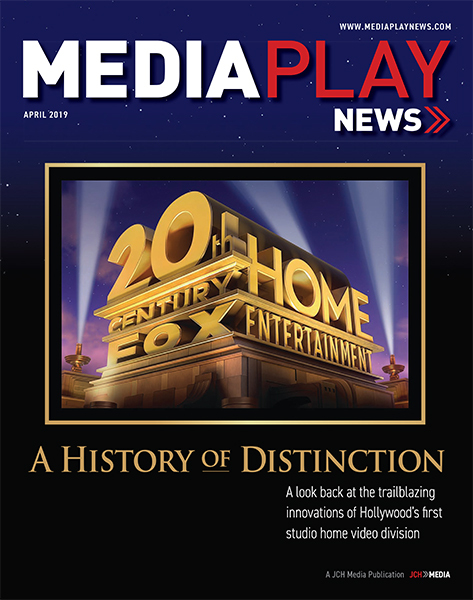 Subscribe HERE for the FREE Media Play News Daily Newsletter! Samsung Electronics and Universal Pictures Home Entertainment will bring to market titles mastered with HDR10+, according to a Samsung press release. HDR10+ is an open source-based, next-generation high dynamic range video standard led by Samsung. HDR adds brightness and contrast dynamically for each scene, delivering brighter brights and deeper darks, according to the release. Samsung and UPHE will collaborate on a wide selection of new release and catalog fare with HDR10+ technology, according to the release. “We are delighted to team with Samsung Electronics on HDR10+ to deliver this striking, cutting-edge technology to entertainment consumers, providing them the opportunity to enjoy unparalleled, state-of-the-art movie-watching experiences across an array of Universal physical and digital titles,” said Michael Bonner, EVP, digital distribution, UPHE, in a statement. Samsung Electronics has been collaborating with various companies such as movie studios and OTT operators since the formation of the HDR10+ LLC in August 2017, according to the release. 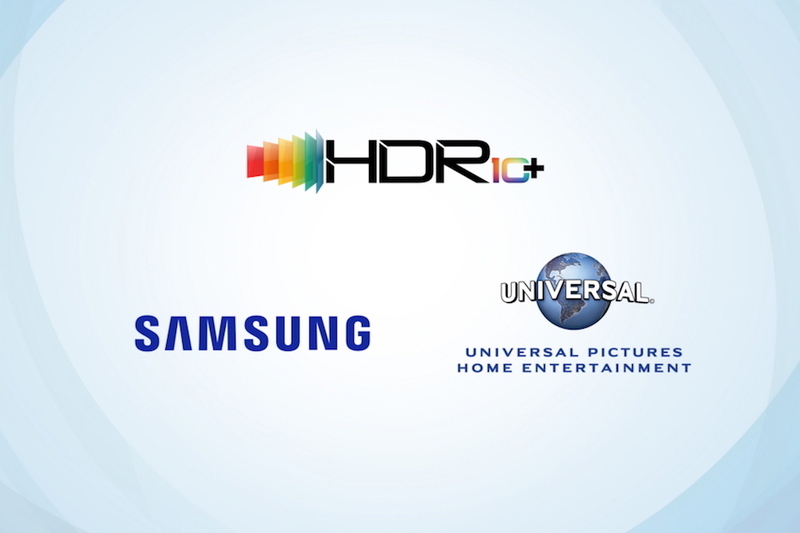 In addition to efforts in Korea, Japan and the United States, Samsung will continue to strengthen the HDR10+ logo and certification program partnership in other territories around the world, according to the release. Additional details on the HDR10+ certification/logo operating program can be found at www.hdr10plus.org. Logo and technology fees are free. Dolby also has a dynamic metadata, scene-by-scene, next-gen HDR format, Dolby Vision, requiring a licensing fee. 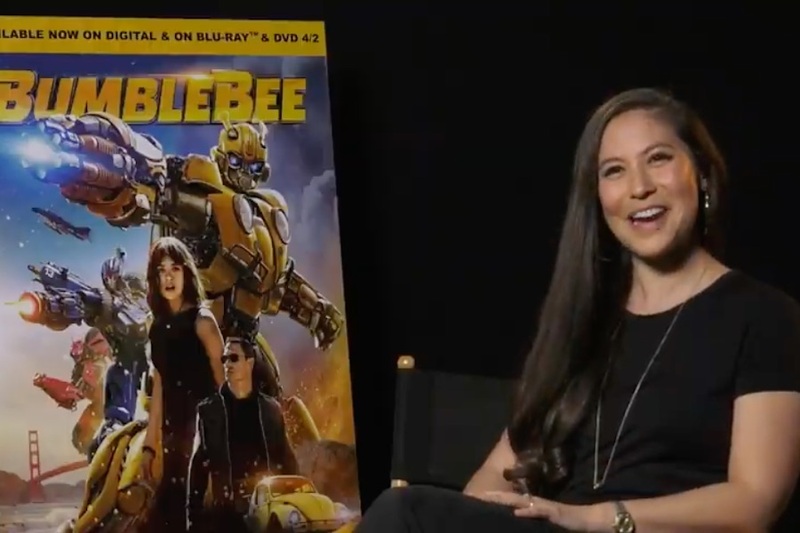 A girl and her car are at the center of the “Transformers” reboot Bumblebee, available now on Blu-ray Disc, DVD, 4K Ultra HD Blu-ray Disc and digital from Paramount Home Media Entertainment. And that’s just as screenwriter Christina Hodson intended. “As soon as I got the call about working within the ‘Transformers’ franchise I knew I wanted to tell a female-driven story,” she said in an interview with Media Play News on the Paramount lot. It’s something that blockbuster action franchises rarely feature. She based the character of Charlie on her two nieces. One is neither a “girly-girl” nor a “tomboy,” but “something in between” like Charlie, she said. Another has a special relationship with her dad that inspired Charlie’s. Hodson said she wants more women to get into screenwriting to provide more balance. 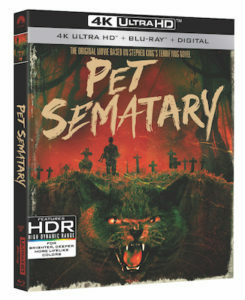 Written for the screen by author Stephen King based on his bestseller, director Mary Lambert’s 1989 horror film Pet Sematary will stalk home entertainment on 4K Ultra HD combo pack and Blu-ray March 26 from Paramount Home Media Distribution. 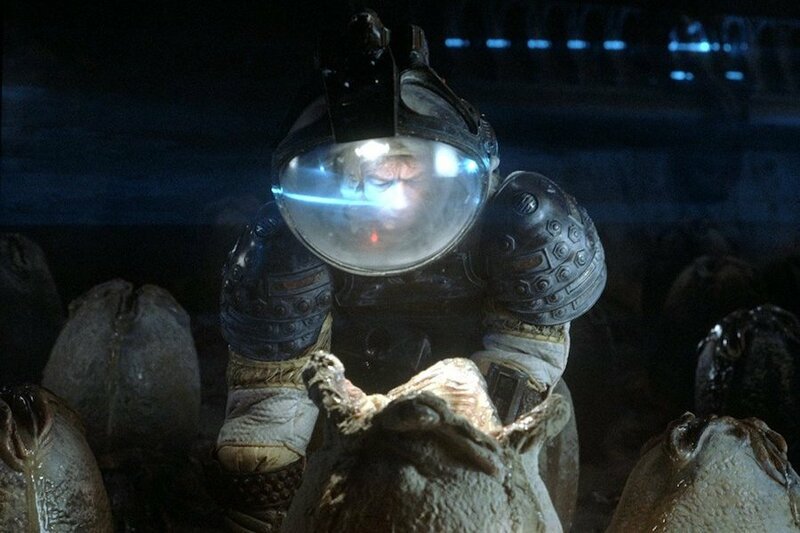 The film, which earned more than $57 million to become the highest grossing horror film of the time, according to the studio, is being re-released in time for the debut of the studio’s theatrical remake April 5. 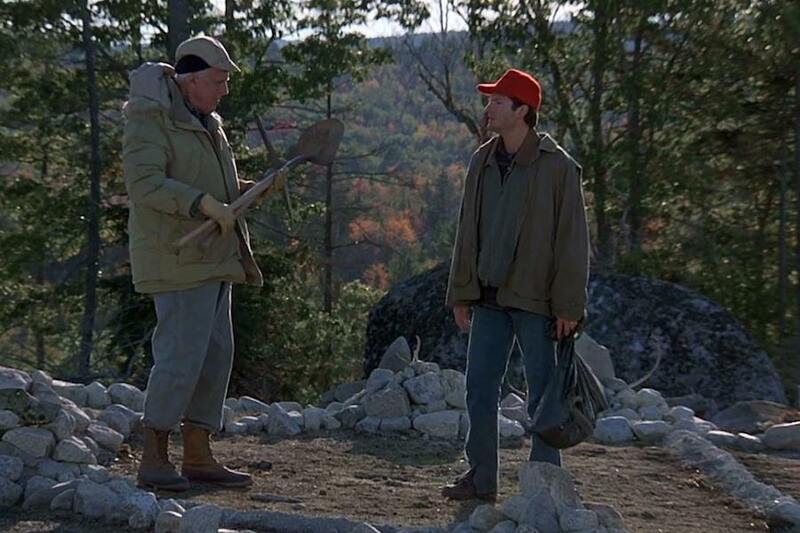 The story follows the Creed family who, after their cat is accidentally killed, takes the advice of a friendly neighbor and buries it in a mysterious nearby cemetery. When the cat comes back, it’s only the beginning of an unthinkable evil. Pet Sematary will mark its 30th anniversary newly remastered in 4K under the supervision of Lambert with new bonus content, which includes the cast and crew of Paramount’s new adaptation discussing the original film’s impact and the lasting legacy of its story; a new interview with Lambert about her memories making the film, the restoration, and King’s enduring influence; and new photo galleries with behind-the-scenes images, original storyboards and vintage ads. The 4K Ultra HD disc also features Dolby Vision. For the 4K restoration, Lambert and Paramount went back to the original film negative to rescan it in order to recapture the original detail. “The shadows are much softer and the colors are richer…and it looks amazing,” said Lambert in a statement. 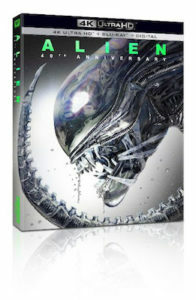 In addition to the new bonus material, both the 4K Blu-ray and Blu-ray feature access to a digital copy of the film and previously released bonus material, including commentary by Lambert, a guided tour of the locations led by King along with an exploration of the origins of the novel, an introduction to the cast and characters, and a behind-the-scenes look at the making of the film. Crank, featuring action star Jason Statham, is heading to digital in 4K Ultra HD and 4K Ultra HD Combo Pack (plus Blu-ray and digital) May 21 from Lionsgate. In the fast-paced thriller, Statham stars as professional assassin Chev Chelios, who learns his rival has injected him with a poison that will kill him if his heart rate drops. Also starring are Amy Smart, Jose Pablo Cantillo, Efren Ramirez, Carlos Sanz and Dwight Yoakam. 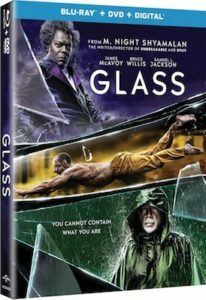 The releases feature Dolby Vision HDR, and the 4K Ultra HD Combo Pack features Dolby Atmos audio. 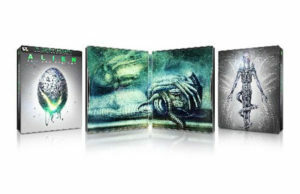 Extras include five featurettes, two of which are new. 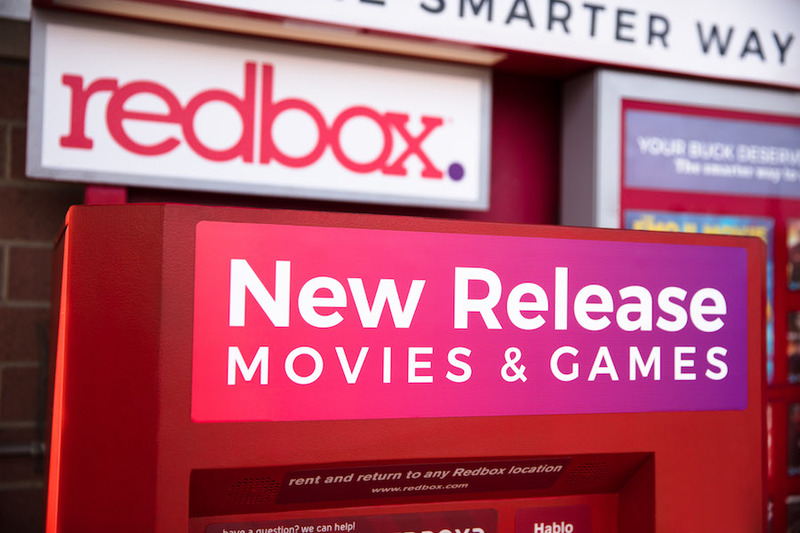 Redbox has more than doubled the number of cities offering 4K Ultra-HD movie rentals — bringing 4K to a total of 15 markets. 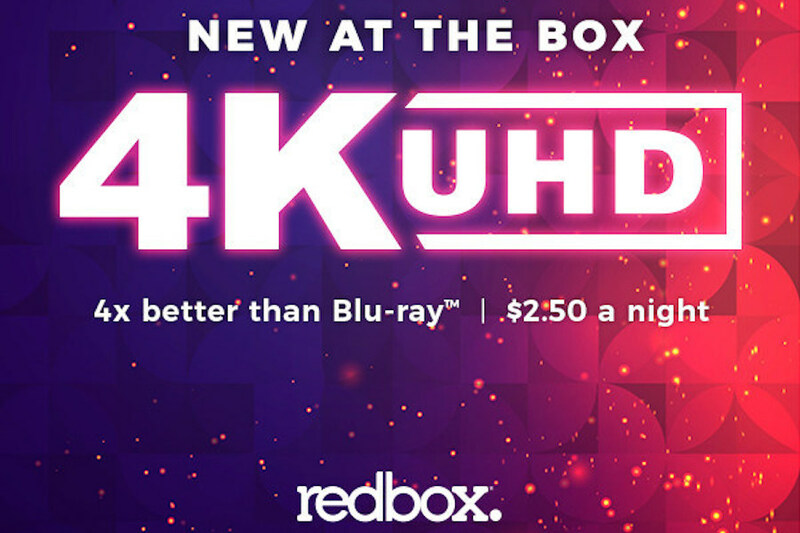 Rental pricing for 4K UHD titles is $2.50 per night. New markets include Colorado Springs, Colo.; Des Moines, Iowa; Kansas City, Mo. ; Minneapolis, Minn.; Portland, Ore.; Reno, Nev.; San Diego; San Francisco; Spokane, Wash. 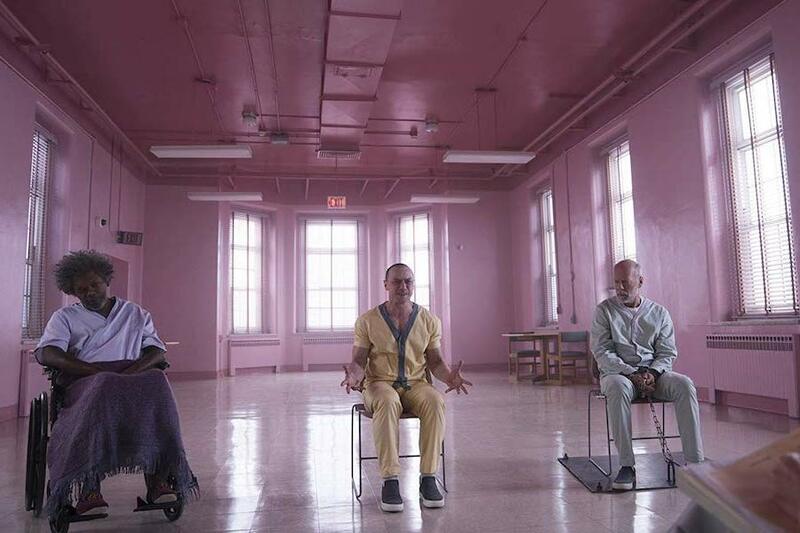 They join preview markets Austin; Detroit; Los Angeles; Miami; New York; and Seattle, Wash.
New movies available to rent in 4K UHD include Creed II and A Star Is Born, with Fantastic Beasts: The Crimes of Grindelwald due March 12, Spider-Man: Into the Spider-Verse coming March 19 and Aquaman streeting March 26. Consumers in test markets can discover and rent 4K UHD content at their local kiosks. At this time, online reservations are not available. 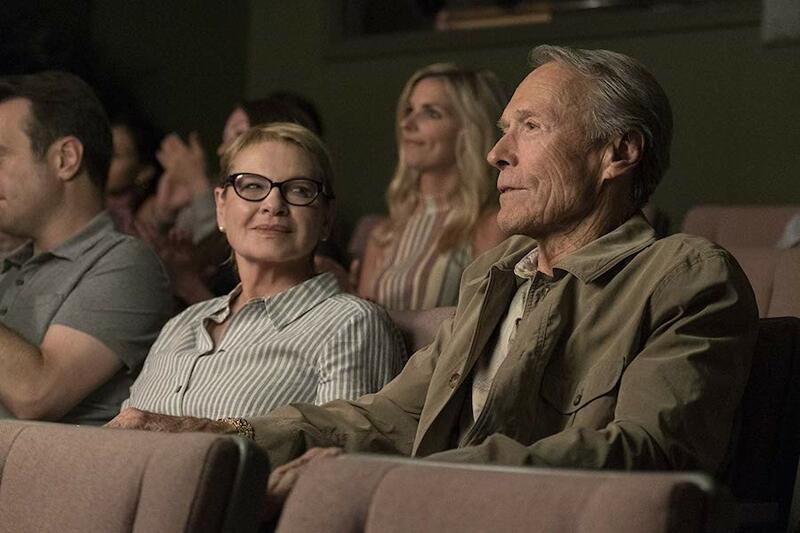 The Mule, from star and director Clint Eastwood, travels to digital (including Movies Anywhere) March 19 and 4K UHD combo pack, Blu-ray combo pack and DVD April 2 from Warner Bros. Home Entertainment. 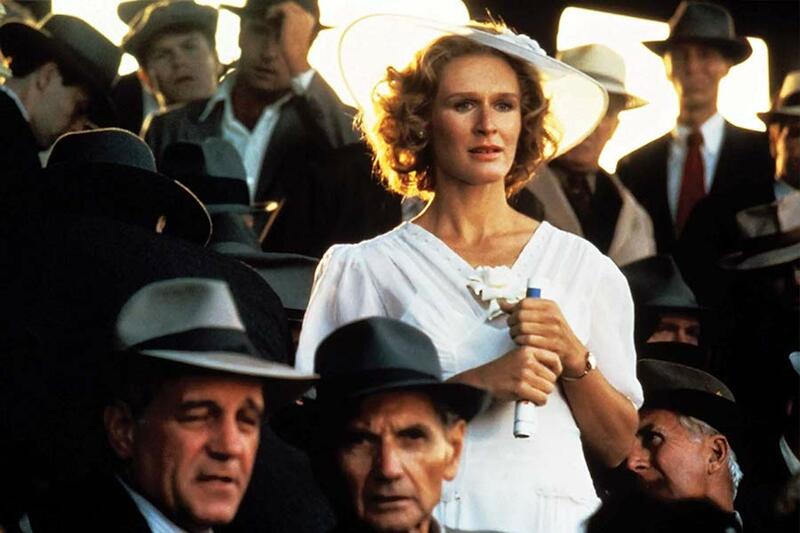 The film also stars Bradley Cooper (A Star Is Born, American Sniper), Laurence Fishburne (The Matrix, What’s Love Got to Do With It), Michael Peña (American Hustle, Cesar Chavez), Dianne Wiest (Hannah and Her Sisters, Bullets Over Broadway) and Andy Garcia (Ocean’s Eleven, The Godfather: Part III). It follows Earl Stone (Eastwood), a man in his 80s who is broke, alone and facing foreclosure of his business when he is offered a job that simply requires him to drive. Unbeknownst to Earl, he’s just signed on as a drug courier for the cartel, and eventually, he hits the radar of hard-charging DEA agent Colin Bates (Cooper). Special features on the 4K Ultra HD and Blu-ray include “Nobody Runs Forever: The Making of The Mule” (also on the DVD) and Toby Keith’s “Don’t Let the Old Man In” music video.